Help Light Up the House this holiday season! Illness doesn’t break for the holidays and is challenging for families who can’t go home for the holidays. 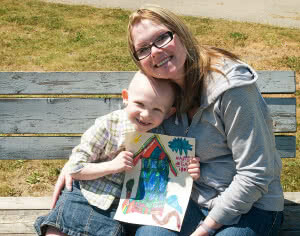 Medical treatments don’t ‘wait’ for the New Year and why Easter Seals House is open 365 days of the year. 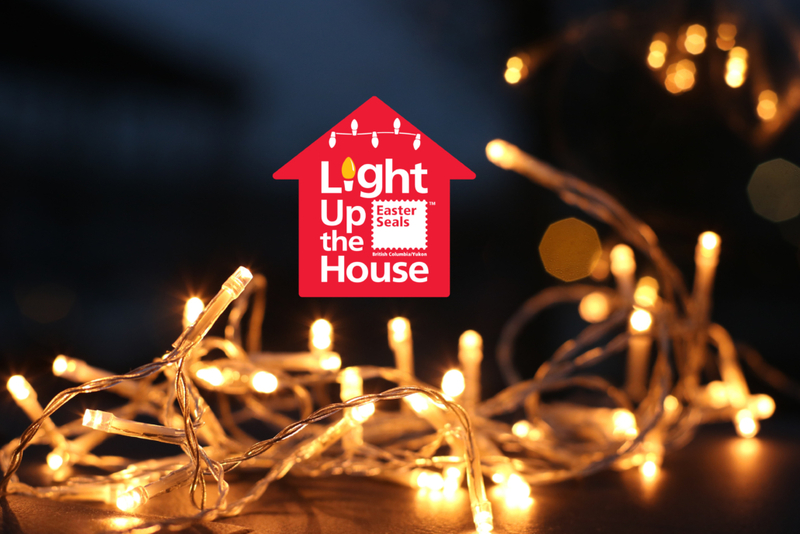 Help spread some cheer by sponsoring a light bulb, a strand of lights or a holiday star, which we will use to decorate Easter Seals House all through December.